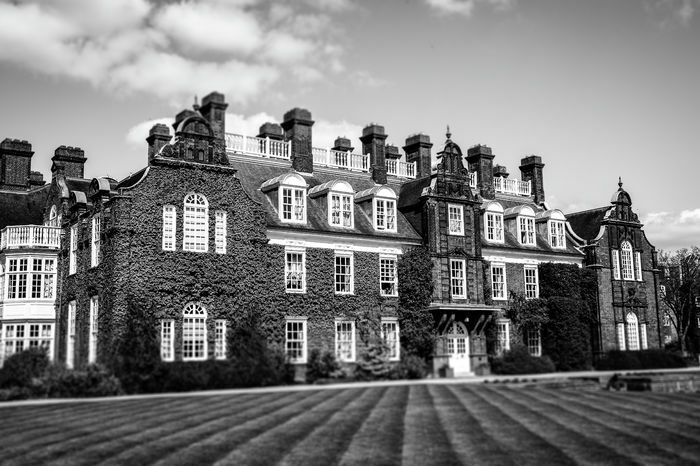 Just 2% of Newnham students believe that their rent is “fair”, according to data from CUSU’s Big Cambridge Survey for the 2017-2018 academic year. Furthermore, 82% of Newnham students surveyed said that they did not consider their rents and charges to be good value for money, followed by Murray Edwards, with 75%, and then St Edmund’s, with 71%. CUSU’s survey results, which measured average weekly rent costs using student testimonies, found that Newnham students pay an average weekly cost of £169.04. Newnham students overwhelmingly described their rent as unfair, higher than that at any other college. The next most dissatisfied colleges were St Edmund’s, Murray Edwards, Robinson and Girton, with percentage dissatisfaction of 86%, 81%, 79% and 76% respectively. Earlier this year, Varsity revealed vast disparities between costs of rent and fixed charges across Cambridge’s 31 colleges, figures which have been reflected in the Big Cambridge Survey. The investigation also reported students at several colleges left struggling by high rent costs, including one Newnham student reporting that she seriously considered moving into another college's accommodation due to the charges. In the survey, Newnham students similarly reported the lowest satisfaction with the value for money of their rent costs, with a percentage dissatisfaction of 82%, followed by Murray Edwards, with 75%, and then St Edmund’s, with 71%. At 15 of the University’s 31 Colleges, just under half, a greater percentage of students consider their rent unfair than consider it to be fair. Of these, eight colleges had net dissatisfaction levels of -50% or worse. Unsurprisingly, the results revealed that in general, the greater the weekly rent price, the lower the perceived value for money of accommodation by students. The survey found a 162% difference between the net percentage of Pembroke students who consider their rent to be fair, 75%, and the the net percentage of Newnham students, -87%. This net satisfaction figure is calculated by subtracting the percentage of dissatisfied students from the percentage of satisfied students. Aspinall highlighted the “the significant number of students, particularly at women’s colleges and graduate colleges, who perceive their accommodation costs to be unfair” as an issue of particular concern, describing high rent prices as “a massive access and welfare issue”. A spokesperson from Cambridge Cut the Rent said that they are “pleased to see CUSU make rents a priority for the coming year”, emphasising that “fair access to affordable housing at university should be a right”. They added that the cost of housing perpetuates inequality across colleges. The figures, presented during a CUSU Rent Forum this afternoon, were gathered from the Big Cambridge Survey, CUSU’s annual research project, which collected responses from 1900 students.